The “Homegrown” line of Kendamas from Sweets Kendamas. Homegrown Kendamas are made locally in our home state of Minnesota by expert wood craftsmen. 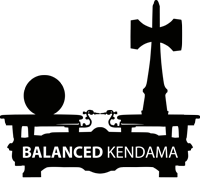 We work with the manufacturer closely to bring to market the highest quality Kendama to ever bear the Sweets name. 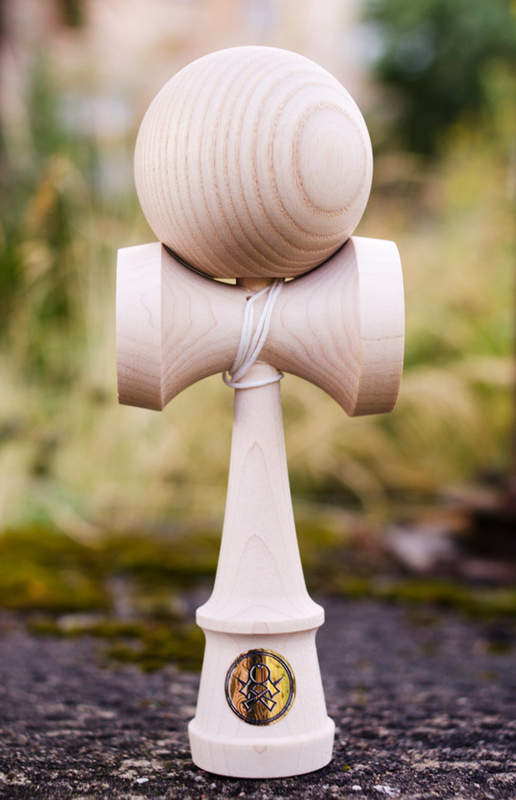 Every Homegrown Kendama comes in premium Homegrown packaging with an extra string and bead.